What’s in the future for cookies? Or, what do the changes in the U.K. Privacy and Electronic Communications Regulations 2003 mean to me? The U.K. Information Commissioner’s Office (ICO) has issued advice to businesses and organisation to help ensure compliance to the new EU privacy directive. This advice is, in effect, a guide to getting compliant. 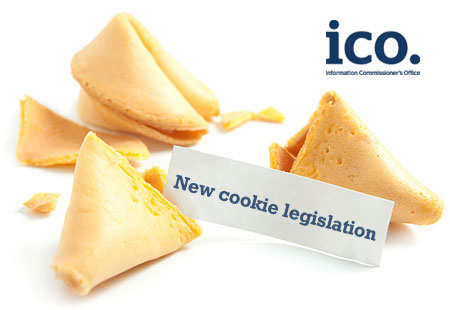 The ICO plan to issue further guidance once the regulations are implemented. The ICO also discusses various options for obtaining user consent through the use of pop-ups, terms and conditions, and similar solutions. “What is clear is that the more directly the use of a cookie or similar technology relates to the user’s personal information, the more carefully you need to think about how you get consent,” concluded the ICO.